The Missouri Method is an educational concept of learning by experience. A central part of the University of Missouri’s journalism school, the Missouri Method can be found on all corners of campus, including the School of Social Work. In 2014, the School of Social Work founded the Integrative Behavioral Health Clinic to provide free, quality mental health services for uninsured and underinsured individuals in the Columbia community. Graduate students provide counseling services under direct supervision from licensed clinical social workers, and undergraduate students get career experience by maintaining clinic operations. Megan Warhover, a graduate student from Columbia, provides counseling services under direct supervision from licensed clinical social workers. In the four years since opening, the clinic has served more than 230 clients and has trained more than 70 students. Mental health services include counseling, crisis intervention and support groups. The clinic is supervised by Kelli Canada, associate professor of social work, and Rebekah Freese, clinical instructor. Students working in the clinic are under intensive supervision from licensed clinical social workers such as Rebekah Freese, co-director of the clinic. Working in the clinic has allowed students to gain a deeper appreciation of mental health care and the impact it can have on an individual’s overall health. 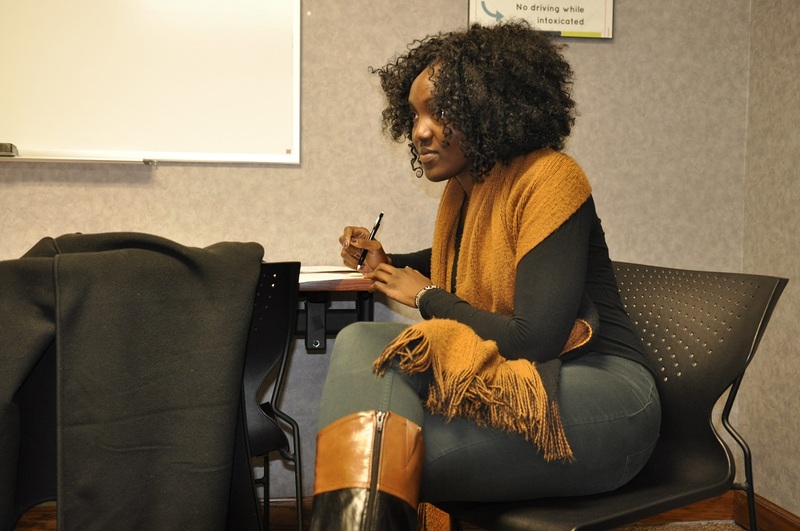 Robina Onwonga, a doctoral student in counseling psychology, helps co-facilitate mental health sessions at the clinic. Clients of the clinic have reported that their anxiety and depression symptoms decreased after completing sessions with the graduate social work students and that their quality of life has changed as well. 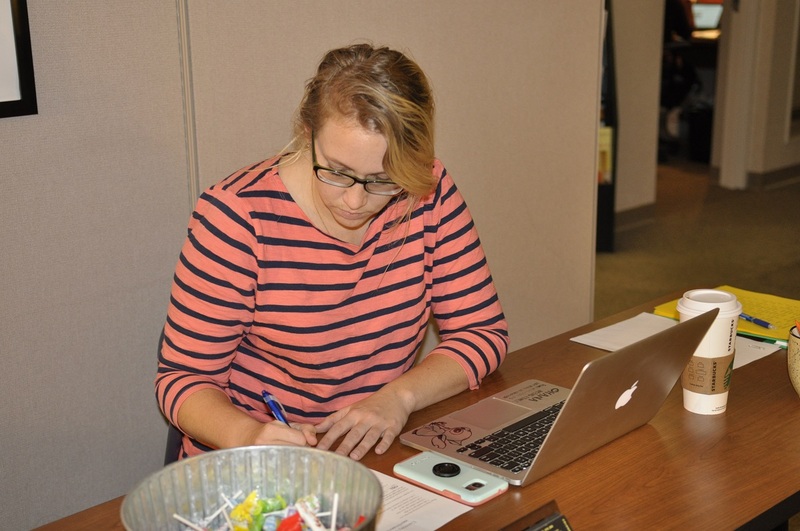 “Our goal is to normalize seeking help for emotional well-being and to increase the community’s awareness of resources that are available to them,” said Rachel Finch, who earned her master’s degree in social work at MU. Finch is from Sedalia, Missouri, and helps co-facilitate sessions at the clinic with Robina Onwonga, a doctoral student from Baltimore, Maryland, pursuing a doctoral degree in counseling psychology. Tyler Jackman provided individual counseling and developed treatment plans as a student clinician in 2017. He graduated with a master’s degree in social work in May 2018 and currently works as a clinical resource specialist at Crittenton Children’s Center in Kansas City, Missouri.